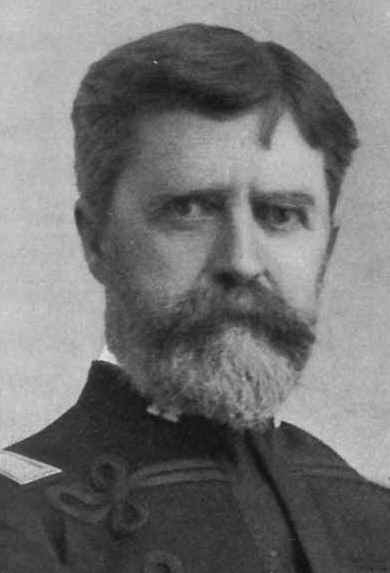 Ohioan Thomas MacArthur Anderson rose to the rank of lieutenant colonel during the American Civil War and remained in the regular army after the conflict, retiring as a brigadier general in January 1900. His father, William Marshall Anderson, was a Copperhead, while one of his uncles, Robert Anderson, was the Union commander at the Battle of Fort Sumter, the first engagement of the Civil War. Disclaimer This image was originally found through Wikimedia Commons. There is no known restriction on the publication of this image.